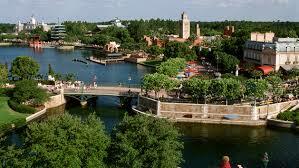 Episode 42 – The Best of World Showcase! Welcome to Episode 42! On this week’s show, Jake and I talk about the best things in World Showcase, where we like to eat, listen to music, watch the fireworks, and just soak in the ambiance…So sit back and enjoy the show, because if you’re a Disney Geek, you’re among friends here! 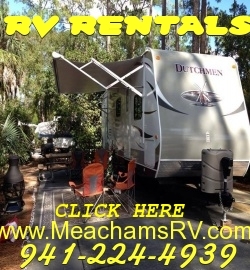 Check out our friends at Meacham’s RV! For a great WDW experience and vacation at Fort Wilderness, give them a call or check their website HERE…See WDW a whole new way!